Scooter’s 36th bar, first visited in 2006. 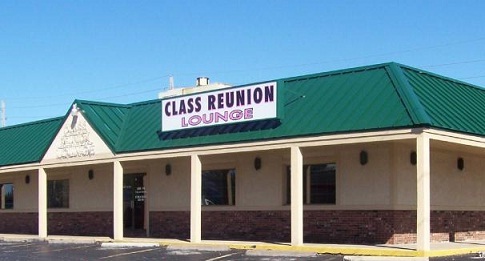 Dance club and bar in a strip mall. Actually nicer than that makes it sound.